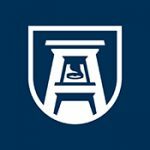 Augusta University School of Computer and Cyber Sciences gives tips on what cyber degree could be right for you. The cyber workforce is growing and isn’t expected to slow down any time soon. As a result, there’s been a boom in degrees and certifications. If you’re interested in this growing field, it’s important to learn the differences between the degree programs and pick the one that suits you best. First, think about your interests. People with interests in computers, gaming, coding, numbers and math are usually drawn to majors relating to cyber studies. But, the cyber workforce is so diverse students with a variety of interests can become cyber professionals. Do you like working with hands-on with hardware? Or, are you more interested in the behind-the-scenes work like coding? Or, do you have interests in working together as a team to solve problems? That usually helps his students narrow which degree program they’re interested in. If a student answers “behind the scenes,” Chris might recommend a major in computer science or cybersecurity degree track. If they answer, “hands-on” that student might be more suited for an Information Technology (IT) degree. Another important detail is to think about your preferred learning environment. Some programs are 100% online, others are conducted in classroom settings, others are hybrid. 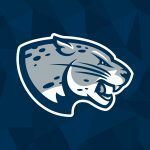 Augusta University offers three core areas of expertise: Cyber Operations, Health Security and Data Science. Next, think about your future. Ask yourself what kind of industries you would be most interested in working in. Cyber professionals work in all kinds of industries from government to consulting agencies. In addition to an undergraduate degree, many professionals choose to get graduate degrees or certificates for specialized expertise and to refine their focus and skill sets. Finally, match them with a degree or certificate program. Once you have a clearer idea of your interests and future aspirations, you can start comparing programs and institutions. Information technology (IT) is the study, design, development, implementation and support of information systems and supporting technologies to solve the major challenges in today’s work environment. Students can expect to study how people use computers to collect, process, manage, transform, analyze, disseminate and secure data and information. Cybersecurity is the protection of computer systems from theft, damage, misdirection, or disruption of data, hardware or software systems. Students can expect to cultivate skills concentrated in network defense monitoring, incidence testing and response, network vulnerability analysis, operations and system administration. Did you know? 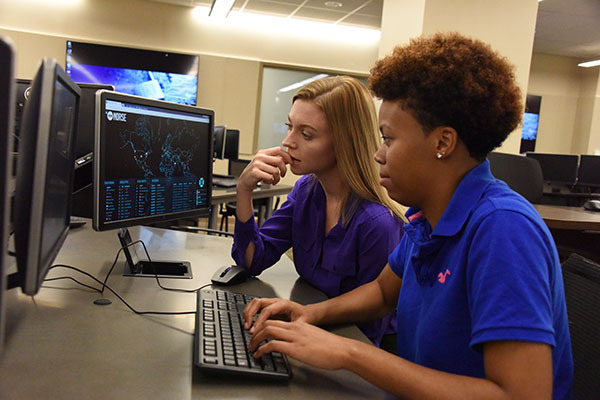 The Augusta University cybersecurity degree has been designated by the National Security Agency (NSA) & Department of Homeland Security (DHS). Computer science is the study of computers and computer systems. A focus in computer science includes a study of computational systems, experimentation and engineering. Students can expect to study software and systems engineering, computer analysis and malware analysis. Health information administration is the management and protection of personal health information. 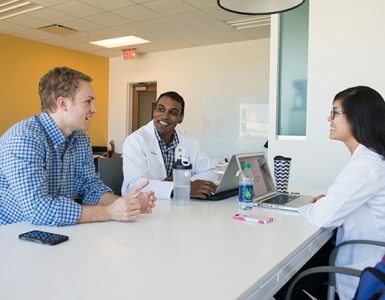 In addition to information systems and analysis courses, HIA students can expect to focus on how healthcare systems function and interact, healthcare laws and ethics, and healthcare management. Intelligence & Security Studies is a focus on inter and intrastate conflict, and how it relates to national and international security. Students can expect to focus on strategic cybersecurity coursework relating to terrorism, counter-terrorism, national defense and geopolitics. Whichever degree you choose, you’ll be part of a growing, high-demand industry. By the year 2020, there will be an estimated 1.4 million computing job openings available in the United States. Where are many of these jobs coming to? Augusta, Georgia. We’re building the future of computer and cyber sciences. 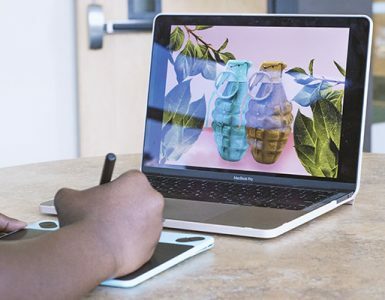 Learn more about these degrees and other cyber certifications offered at the Augusta University School of Computer and Cyber Sciences. Apply today! Augusta University’s School of Computer and Cyber Sciences provides high-engagement, state-of-the-art technology education and research across its computer science, information technology and cyber security disciplines. 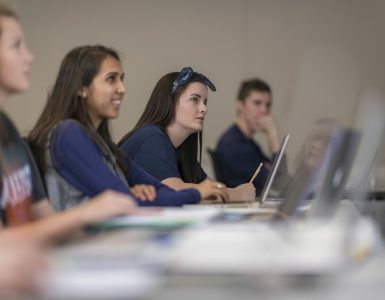 Offering undergraduate degrees in Computer Science, Information Technology and Cybersecurity Engineering as well as post-graduate studies in Information Security Management, Augusta University’s School of Computer and Cyber Sciences stands ready to prepare the future workforce of the booming computer and cyber sciences industry.